Welcome to the newly relaunched Oak Island Treasure website! 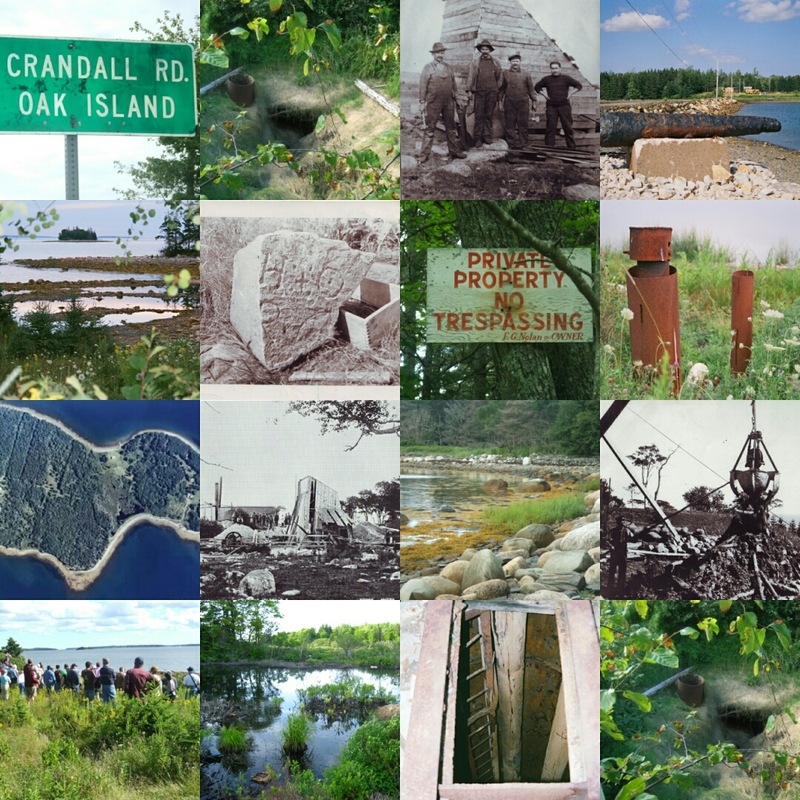 A revision has been long overdue and I am delighted to welcome you to what has become the largest collection of Oak Island documents, photos and research on the web. I first started the site back in the summer of 2001. Having first read about Oak Island as a child in the 1980’s, the mystery of the Money Pit had never really left me. With the advent of the internet, building a website was my chance to connect with people on the other side of the Atlantic and find out whether a treasure was ever discovered. That was some time ago, and over the years I have been lucky enough to travel to Oak Island on four occasions. 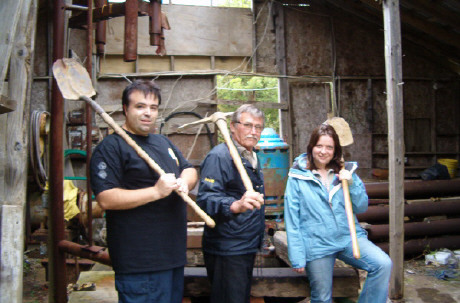 During that time I have made some wonderful friends, met with some interesting characters, heard many theories as to the origins of the Money Pit and been lucky enough to see many of the key excavation sites on Oak Island. Over the coming months, expect many more photos and documents to be added to the growing archive, along with articles and opinion pieces which I will enjoy blogging about. Thanks for your support over the past fourteen years. It’s been great to share my fascination of the world’s greatest treasure hunt with so many of you. Love the show and the adventure of it all. I want to share what I found with you. You’ve probably already seen this for yourselves but here goes. When i first started watching your show i used “Google Earth” to locate the island. As I zoomed down on it you could make out 2 very distinct shapes. The first was a pirate head on the north side of the trunk area. Then another of a skeleton head. Very strange. Check it out and let me know if you see it also. Just another mystery. Congratulations on the ‘new look’ website. Is the old “forum” still accessible somewhere, or has it gone for good? Although the old forum contained not insignificant amounts of inane chit-chat, it also contained some very good posts, eg the posts of the late Paul Wroclawski were generally well thought out and contained much original material. Hello – glad you like the new site! The Forum is still accessible at http://forum.oakislandtreasure.co.uk but unfortunately we are having a few issues with the database so you may struggle to log in. It does however remain fully searchable and as you say, there is a wealth of information on there. I am glued to my TV on the History Channel and want to learn more of the mysteries of Oak Island. I am from Louisiana and if ever anyone has heard of Isles Derniere, an island off the coast of Louisiana, I would love to share some information. Back in 1857 there was a hurricane that hit the island which was at that time mostly inhabited by the rich plantation owners, There have been numerous short stories written about the beautiful island and the hundreds of lives that were lost and of the few that were saved. I myself started a novel related to the incidents, but have never completed it. And now, I discover another haunted island mystery, Oak Island. Would any one care to comment about the attraction of lost souls on slands?